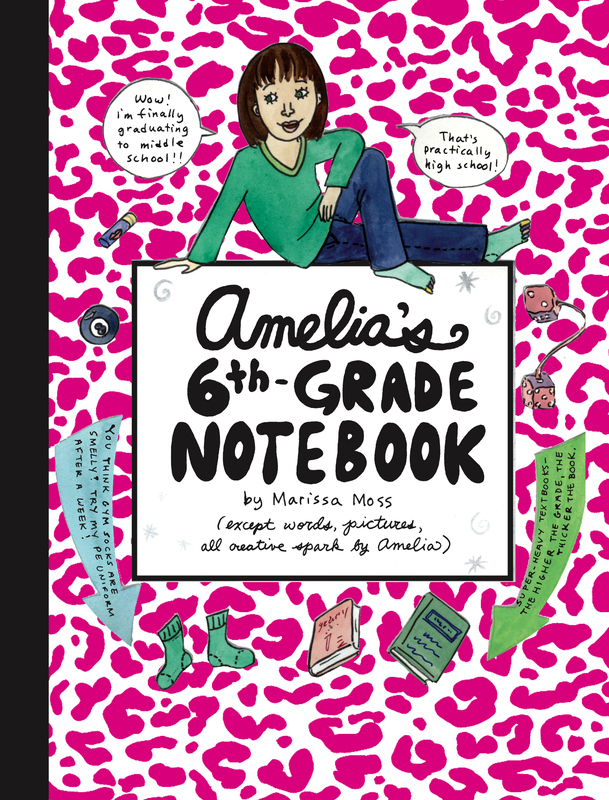 Amelia writes all about the 6th grade in this sweet and silly installment of the bestselling Amelia series! It’s time to open the door to middle school and Amelia can’t wait. There’s only one bad thing, but it is a big bad thing: her sister, Cleo, who thinks she’s better than everyone else is in the same school now. But she’s in 8th grade, so Amelia can try to ignore her just like at home. But what Amelia didn’t count on was her history teacher, Mr. Lambaste—grumpy and mean and a BIG BULLY. But he’s the teacher so what can Amelia do?